We're very excited to announce that the Magic City Bicycle Collective will be re-opening at their new location on Saturday, August 11, 2018. Please join us for some food (there will be a food truck), drinks, music, bike maintenance, free bike wash, and bicycle games. After Omni Park abruptly closed at the end of July 2018, MCBC needed to find a new home and they were graciously offered a location by Adam Gersten of Gramps (Wynwood). Gersten, who has plans to open a small bar in Buena Vista/Little Haiti dubbed "Gramps, Too" provided the new space for MCBC. If you find in yourself in the area before 2pm stop by the Buena Vista West Neighborhood Association Community Pride Day event which will be taking place earlier in the day. Come meet your neighbors! A group of volunteers came together and opened The Magic City Bicycle Collective in 2012 across the street from The Corner in downtown, they were there for several years before moving in 2017 to the short-lived and often burglarized location at Omni Park. 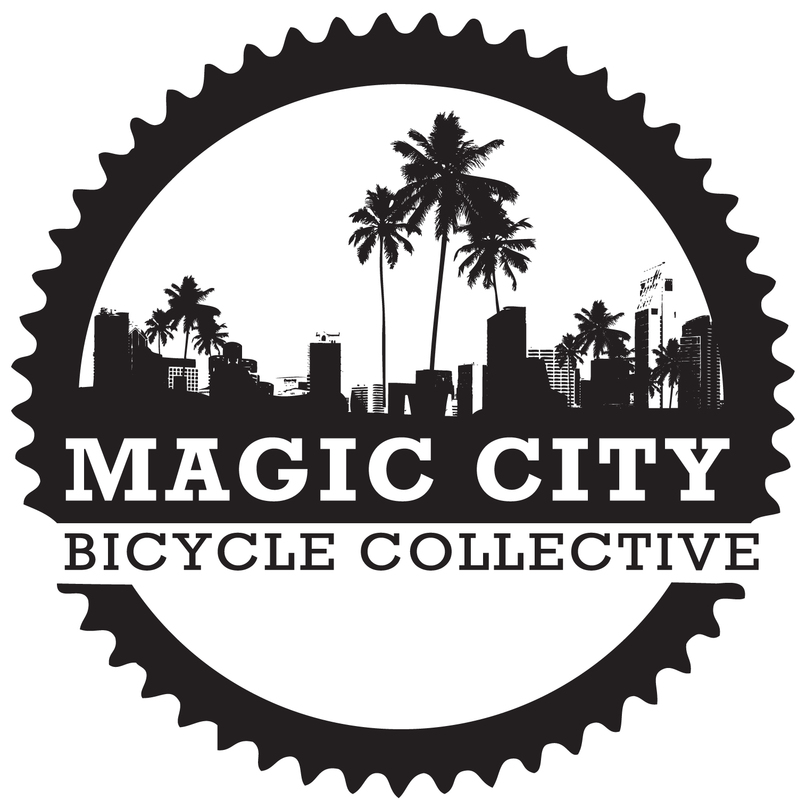 The Magic City Bicycle Collective is a community workspace which provides affordable prices on used bicycles and parts, maintenance classes, repair services, and educational workshops. Their mission is to strengthen community bonds and encourage locals to adopt bicycling as a viable form of alternative transportation.